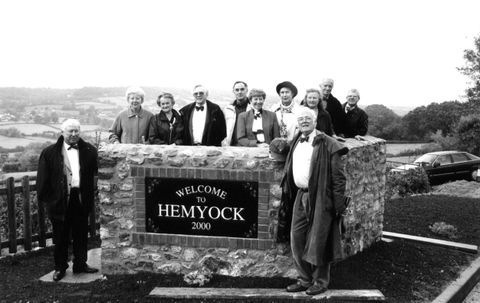 The official unveiling of the Welcome to Hemyock sign by Dr. John Griffin, (standing on the right). 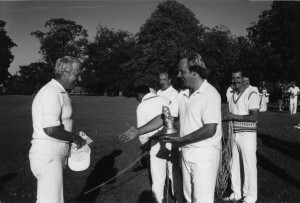 John Hooper the project co-ordinator is on the left. 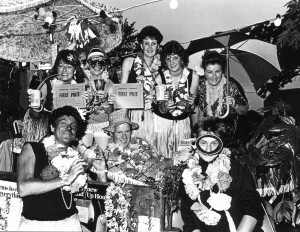 Behind the sign from L to R Pamela Gubb, Barbara Bowden, Les Bowden, Dennis Gubb, Barbara Churchill, Ruth Brooks, Rita Hooper, John Churchill and Derek Brooks.